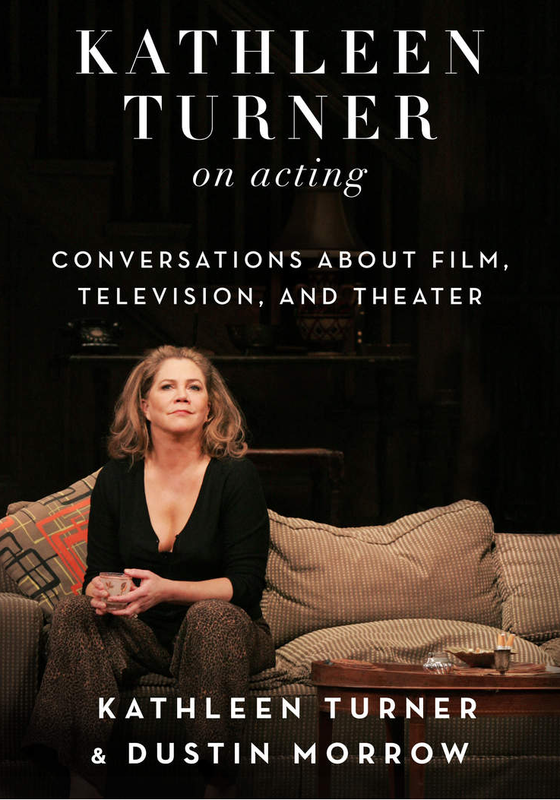 We Love Soaps: Former Star Kathleen Turner Says 'The Doctors' "No Longer Exists, For Which We Can All Be Thankful"
Former Star Kathleen Turner Says 'The Doctors' "No Longer Exists, For Which We Can All Be Thankful"
Oscar-nominated actress does not mince words about her days acting on NBC soap opera The Doctors in her new book, "Kathleen Turner on Acting: Conversations about Film, Television, and Theater," co-written with Dustin Morrow. In a long exchange with Morrow about her time on the soap Turner explained, "I was a regular on The Doctors. Which no longer exists, for which we can all be thankful. It was just a very run-of-the-mill soap opera. My character was so incredibly dumb that at a certain point I just couldn’t figure out how to justify the words that came out of her mouth, so I just asked the writers to make her a drunk." Turner revealed the last straw for her with the soap. "I'll tell you the breaking point for me on The Doctors," she wrote. "I remember this like it was yesterday. I was doing a scene where I was giving birth, after a four-month pregnancy of course, and I had researched the process and learned lamaze breathing and everything. After the first take the director, who was a man of course, came up and said, 'You're doing great, I can really feel what you're going through. But can you just be a little more . . . ummm . . . attractive?' 'Attractive.' While giving birth. That was it for me." She did admit to learning something from her time on The Doctors. "Having that experience on The Doctors helped me when I did move on to feature filmmaking, because I learned that on the day, on the moment when the shot was set, you had to be committed to your choices. There's no do-over if you don’t like what you did on a given shoot day on a film. You can’t just go reshoot something because you were unhappy with your performance, it would be prohibi­tively expensive." Kathleen Turner is correct that this point, The Doctors was no longer a quality show. The ratings had dive bombed and the revolving door of producers and writers was in full steam. And their was a lot of misogony and network/sponsor stupid interference. That said, it is awful to be pleased the show is no longer on the air. At the very least, 300 hundred cast and crew lost their jobs. And it began as the death of acting opportunities in New York. Following Ms. Turner’s career, and some of the questionable performances she has given (her Maggie the cat in ‘Hot Tin Roof’ comes to mind), I think she would think she would not be so somplistic in her disparanging remarks.